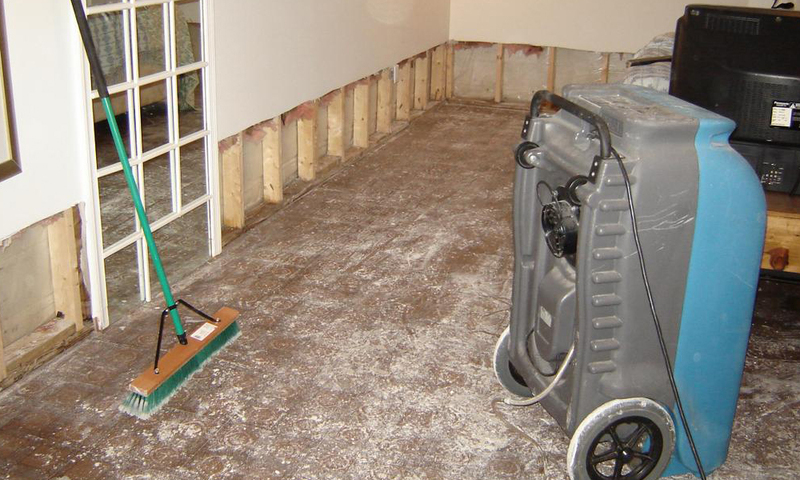 Tag Water Restoration is a family owned business that fully understands how only a few inches of water inside your home can create seriou problems requiring immediate action. Currently things are much worse in Houston, Beaumount and the Southern Gulf Coast of Texas after Hurriance Harvey dumped over 50 inches of rain leaving many homes under water. 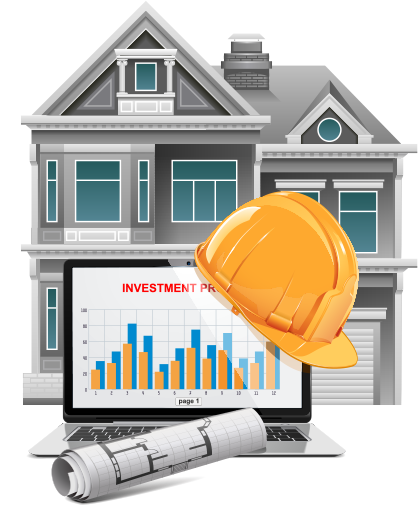 We are here to help you clean-up and restore your property like new.